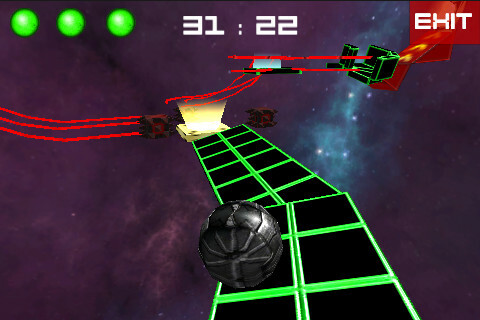 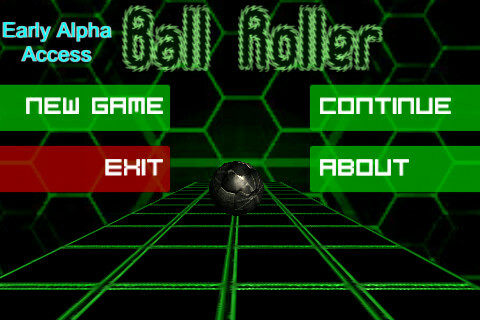 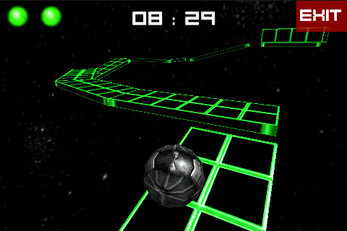 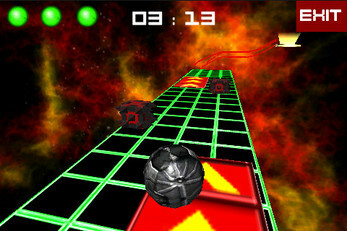 Ball Roller is an arcade/platformer game in wich you control a steel ball. 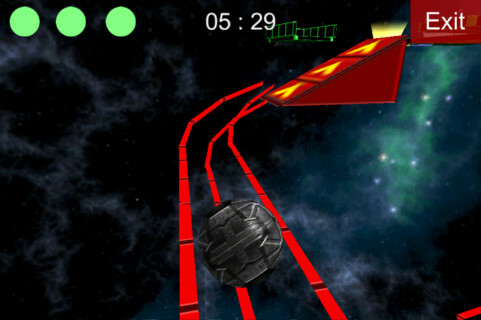 Through physics player must get to the finish line. 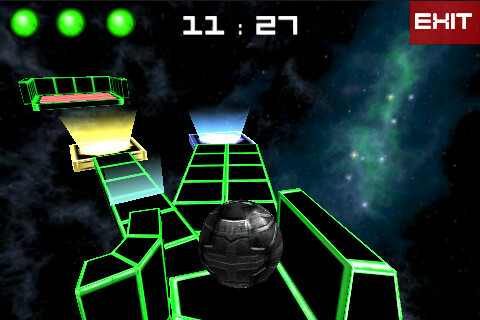 The game is in alpha stage but still playable and totally free.